We’ve seen the rise of chat bots for functions such as customer service and e-commerce. Now get ready to be interviewed by a chat bot for your next job! 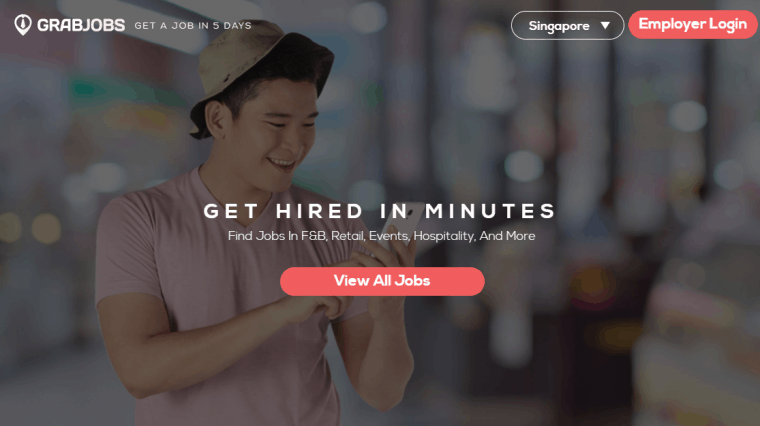 GrabJobs becomes the first company in South East Asia to roll out a bot on its mobile jobs platform that conducts automated pre-screening interviews through chat. Their Artificial Intelligence Recruitment Assistant, or AIRA, is said to cut down the recruitment time while engaging job seekers more actively. GrabJobs has put an end to the dreadful “Apply Now” button and replaces it with an “Interview Now” button. This gives job seekers a chance to freely express themselves and encourage employers to notice them apart from what their CV has to offer. On the other hand, employers can filter and shortlist candidates much easier with the automated interview questions. Employers start by creating their customised interview bots. 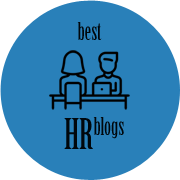 They then can define their Interview Questions and choose whether to receive answers from Job Seekers in Plain Text format, Voice Audio Recording, or Multiple Choice Answers. With that done up, employers then post a job and attach an interview bot to it. 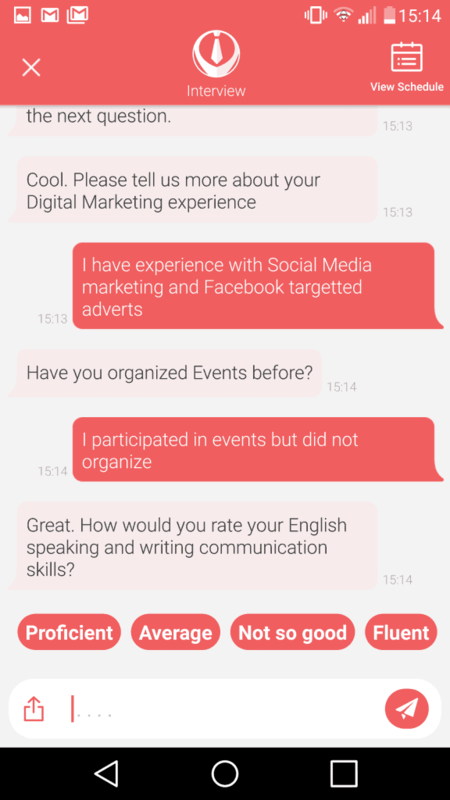 When job seekers apply to the Employer’s job on GrabJobs, the interview automatically starts via the inbuilt Chat system. If Employers choose Multiple Choice Answers, they can give a Score per answer, and also automatically reject the applicant depending on the answer chosen. Question: How many years of Retail Sales experience do you have? If the candidate chooses answer A4, he gets automatically rejected. The Bot calculates the score of the entire interview then displays candidates sorted by Interview Score. It removes the most time consuming and repetitive part of the Recruitment Cycle which is the 1st round of pre-screening interviews. The interview bot can interview ALL applicants in under 10 minutes, whereas a recruiter would only be able to interview candidates one by one. It also improves candidate experience as it leads to faster engagement. They don’t need to wait for a call from a recruiter to know their chances of being shortlisted for the next round. The Interview Bot currently supports English, Thai and Burmese. It’s entirely free to use as it’s a complimentary service on the GrabJobs platform. On GrabJobs it’s free to post jobs and receive candidates profiles – candidate contact details are hidden, however. Question: Have you tried bot screening? You can leave a comment by clicking here.